In all our work we make a special emphasis in promoting people’s health and wellbeing. Our aim is to generate a change of attitude towards the environmental challenge we face as a global society. We have identified the need to implement simple solutions to complex and interrelated issues. 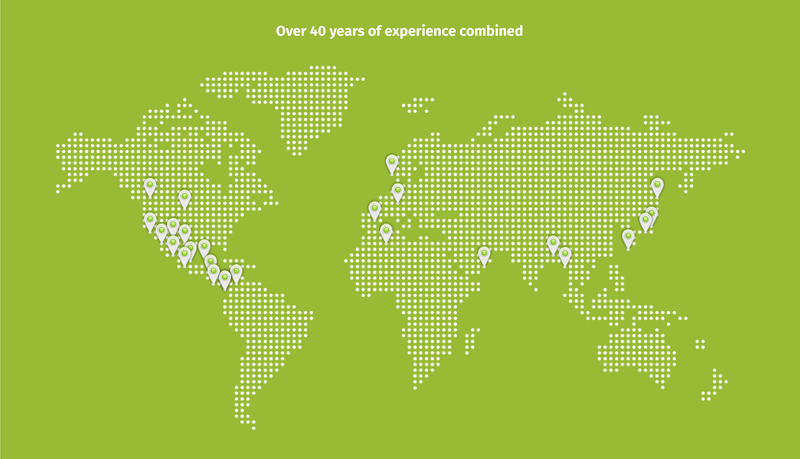 We have more than 12 years of experience in the UK and abroad. 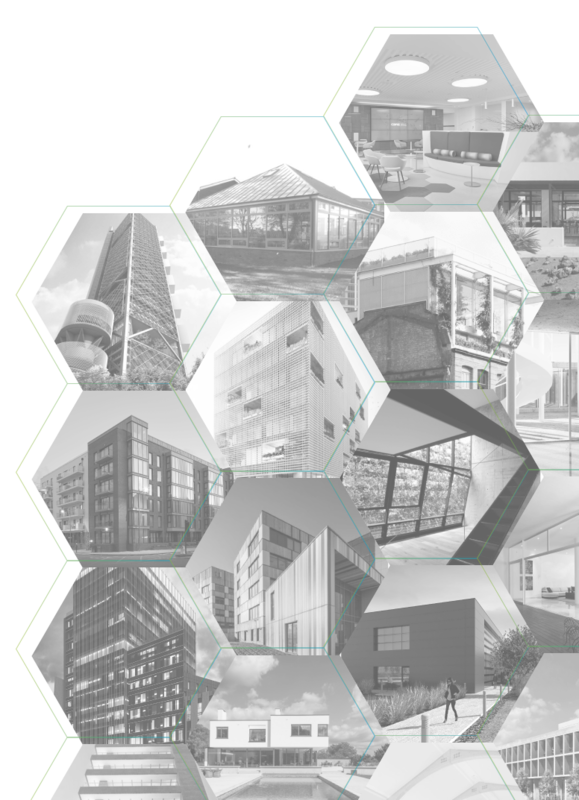 We offer a strategic state of the art approach to implement, in the most cost effective way, the sustainability project requirements, being this consultancy advice, environmental assessments, or certification (s). This includes work on bioclimatic design, building's energy conservation & efficiency, integrated renewable energy systems, water management and materials, among others.